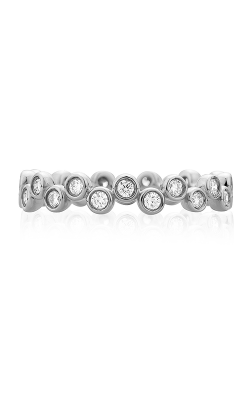 Adorned with a seemingly never-ending line of brilliant diamonds, eternity wedding bands are an enchanting way to signify a loving couple’s shared life together. 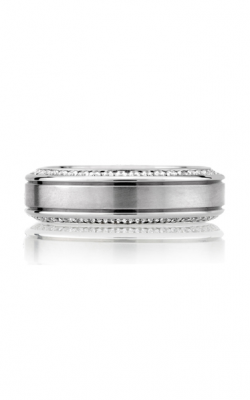 A perpetual showroom favorite, eternity style bands are essentials for brides and grooms searching for a wedding ring of singular sophistication, shine, and sparkle. 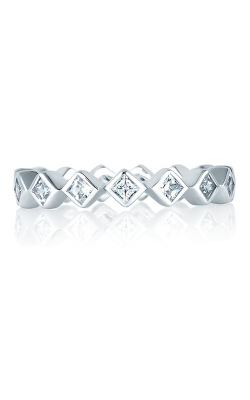 Committed to their customer’s ongoing fine jewelry satisfaction, BENARI JEWELERS proudly carries eternity wedding bands made with the highest-quality materials, as well as designed by some of today’s most distinguished bridal jewelry brands. 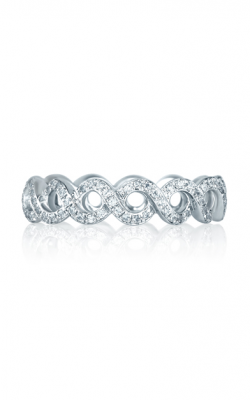 For all of these reasons and so many more, it is simple to find the perfect eternity wedding band today at BENARI JEWELERS. Located in Exton and Newtown Square, Pennsylvania, BENARI JEWELERS is the Philadelphia area source for the best selection anywhere for authentic, designer-made, diamond-covered eternity style wedding bands. 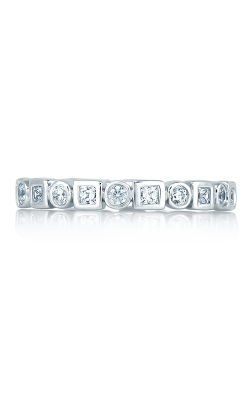 Extremely popular at BENARI JEWELERS, are the unique eternity bands which comprise the RoyalT, Sculpted Crescent, Dantela, and other immaculate lines by Tacori. 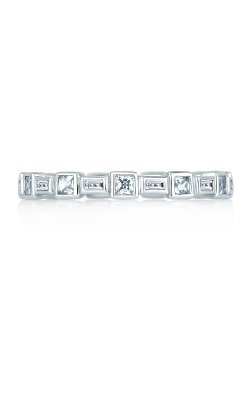 Next, featuring “The World’s Most Perfect Cut Diamonds,” from Hearts on Fire comes the one-of-a-kind eternity bands of the HOF, Destiny, and Lorelei. 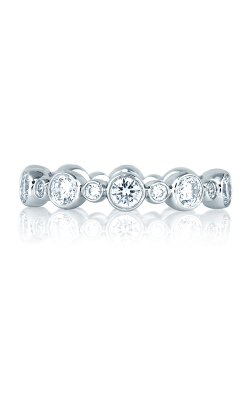 In addition to Tacori and Hearts on Fire, also on display now at BENARI JEWELERS are more fabulous eternity wedding bands from risk-taking designers like ArtCarved, Simon G, Coast Diamonds, and more. 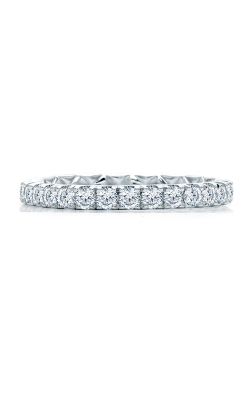 For example, the eternity bands of brands like A. Jaffe and Henri Daussi are filled with a romantic and timeless quality that is impossible to ignore or avoid. 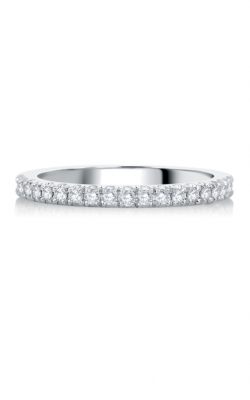 Further, for a truly glamorous eternity style band, look to the fashion-forward pieces of Amden and Coast Diamond, as well as the fashion-forward models of Shy Creation. Finally, BENARI JEWELERS is proud to extend additional eternity wedding bands from Simon G, Avigdor, MaeVona, and the “alternative metal” models created by Lashbrook. For over half a century, BENARI JEWELERS has been the go-to destination in the Philadelphia and Delaware Valley areas for an amazing selection of bridal jewelry, fashion jewelry, timepieces, and awe-inspiring, GIA-certified loose diamond stones. With showrooms in Exton and Newtown Square, Pennsylvania, customers to BENARI JEWELERS are able to explore an array of pieces by leading jewelry designers, as well as have the opportunity to take advantage of the comprehensive custom design services available on-site. In addition, with a free craftsmanship service plan, any purchase made at BENARI JEWELERS is sure to remain beautiful and brilliant for a lifetime.